According to data released Wednesday last week by the DMO, Nigeria’s domestic debt rose to 15.937 trillion naira in 2017. Nigeria's government went to the debt market on Wednesday and raised 64.06 billion in a bond auction. This is amidst concerns that the government is getting into too much debt. 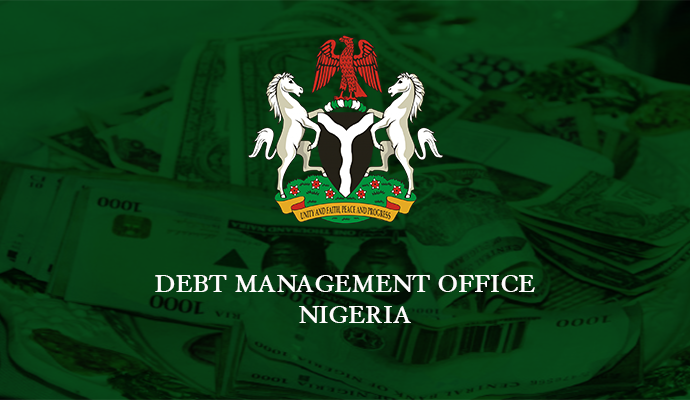 The sum raised is however less than $70 billion planned; the Debt Management Office, DMO initially aimed to raise 70 billion naira. However, it sold 10.05 billion naira in five-year bonds at 13.40% and 45.10 billion naira in 10-year debt at 13.60%. It also introduced a new seven-year paper at 13.53% to raise 8.91 billion naira. It drew subscriptions of 142.81 billion naira, more than half skewed towards the 10-year bond. Investors bid as high as 14% for the bonds at the auction. According to data released Wednesday last week by the DMO, Nigeria’s domestic debt rose to 15.937 trillion naira. External debt on the other hand rose to $18.91 billion, about 5.787 trillion naira as at the end of December 2017, bringing the total debt stock of the country to 21.725 trillion naira.